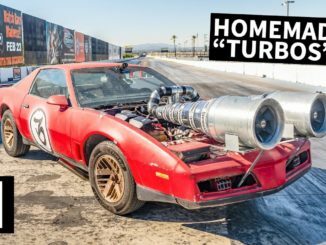 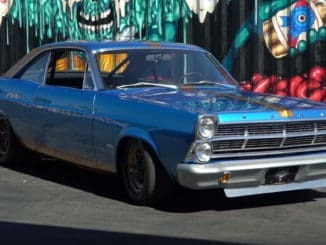 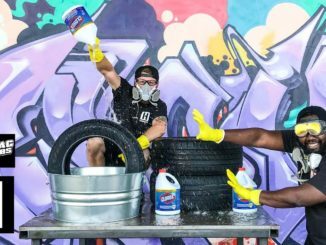 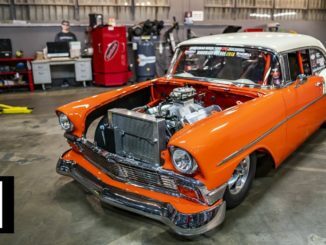 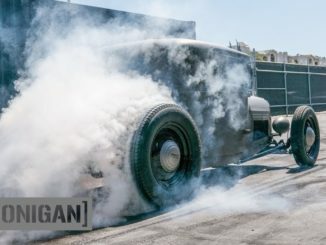 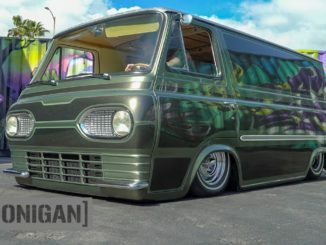 Tire Science ~ Does Bleach Make Bigger Burnouts? 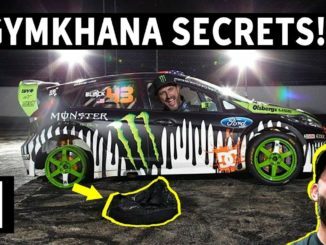 Ken Block Gives Up 10 More Gymkhana Secrets! 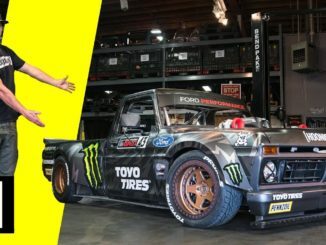 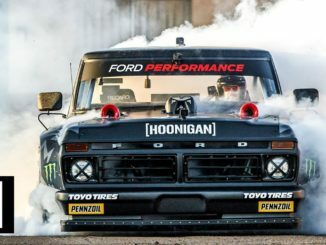 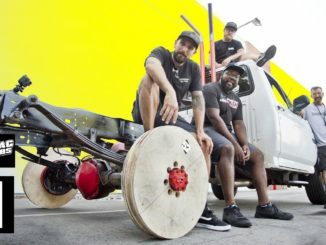 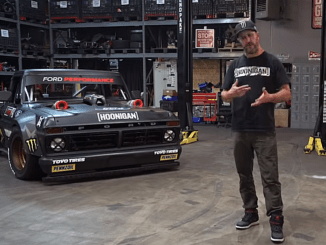 Ken Block Hoonitruck Raw Test SHRED Session! 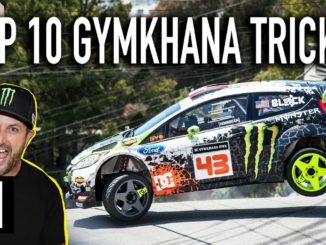 Top 10 Gymkhana Secrets: Things You DIDN’T Know About the Gymkhana Films! 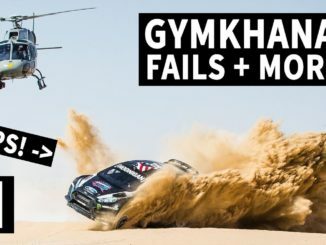 Ken Block Tells Us His Top 10 Gymkhana Tricks Ever! 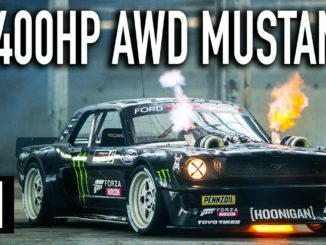 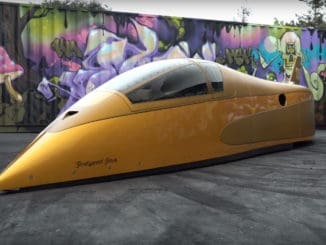 Plywood Wheel Burnouts ~ Will They Catch Fire?